Accurate, timely drug susceptibility testing is essential for identifying drug-resistant tuberculosis (TB) and then establishing effective treatment regimens for patients. However, limited resources in nations such as Peru can make this high-complexity laboratory testing difficult to provide. As a result, more than 4,000 Peruvians die each year due to active TB. Participating in a five-year Gates Foundation grant awarded to Harvard Medical School, the Massachusetts Supranational TB Reference Laboratory (MSRL) led the effort to increase Peru’s laboratory capacity for diagnosing TB, in collaboration with other grant partners. The MSRL has been designated as part of an international network to standardize methods for diagnosing TB and its drug-resistant strains in high incidence locations.  The laboratory is managed and operated by Commonwealth Medicine, UMass Medical School's health care consulting division. To increase laboratory capacity and capability, the MSRL partnered with the Peruvian National Reference Laboratory to transfer technology and implement standardized operational procedures. We provided effective diagnostic tools, training for laboratory professionals, and enhanced laboratory infrastructure. With the support of the MSRL, Peru’s national laboratory system has become a model for other nations with a high incidence of multidrug-resistant TB.